Sure, the city randomly selected the trees that they dubbed “significant,” but we’d be stumped to find a more appealing way to while away a fall day than visiting Orlando’s most scenic parks (Dickson Azalea! Leu Gardens!) 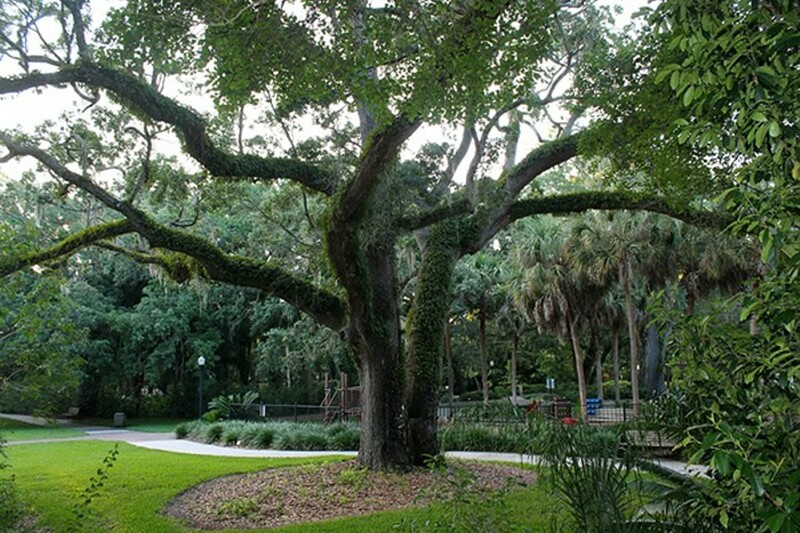 and most prestigious live oaks (Constitution Green Park’s 175-plus-year-old luminary! Loch Haven’s Mayor!). It’s a little shady how they chose the honorees, but luckily it’s even shadier in the tree tour’s mossy embrace.